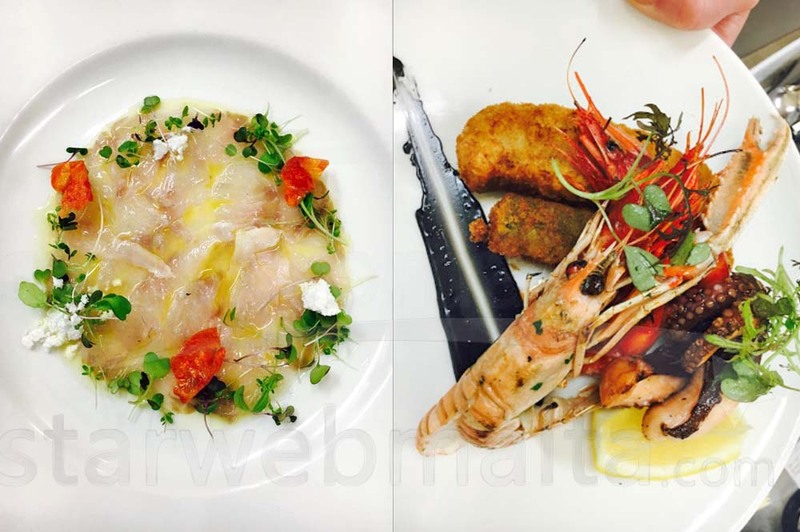 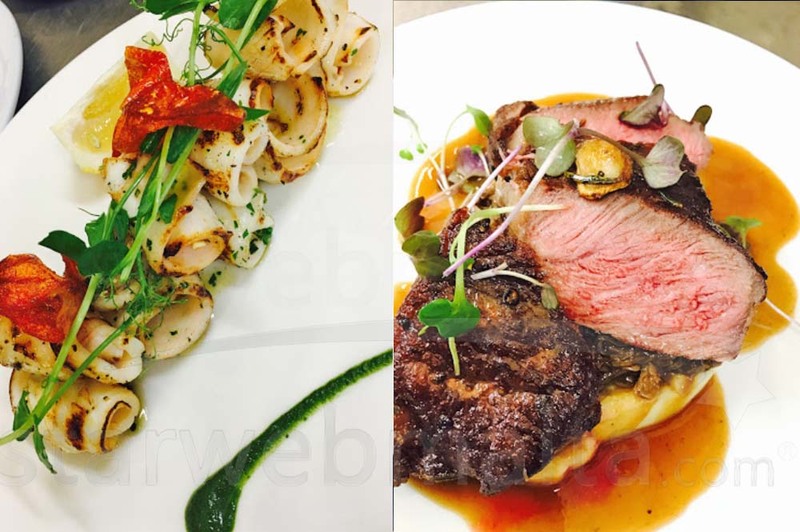 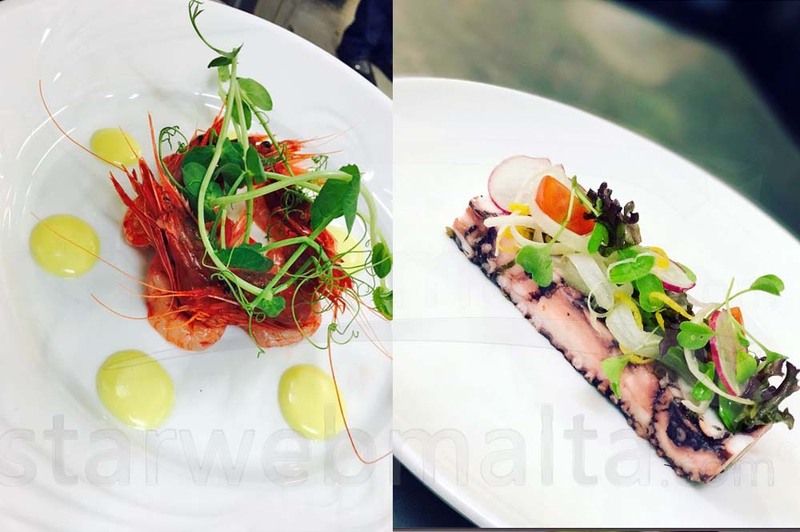 Ranked as one of the best restaurants in Valletta, Palazzo Preca may be one of the most exclusive restaurants in the capital city of Malta. 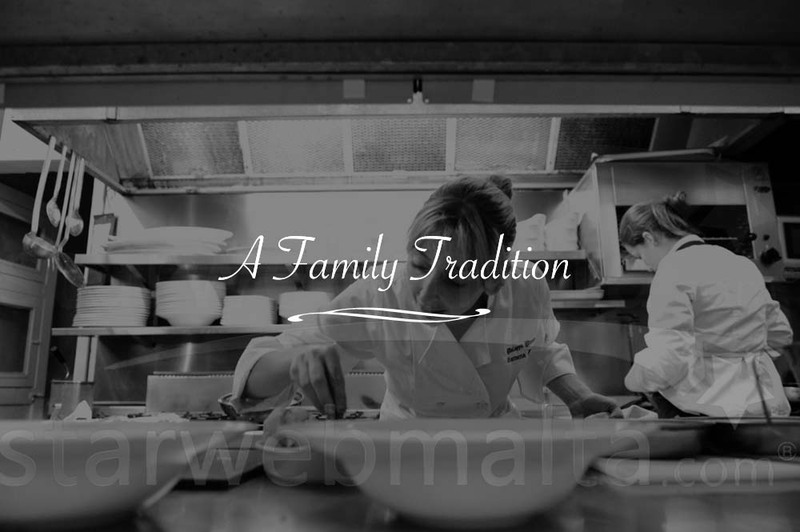 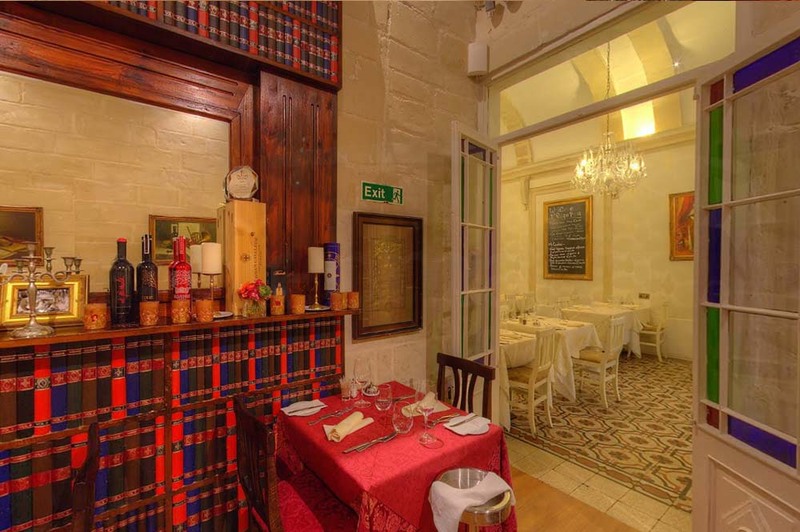 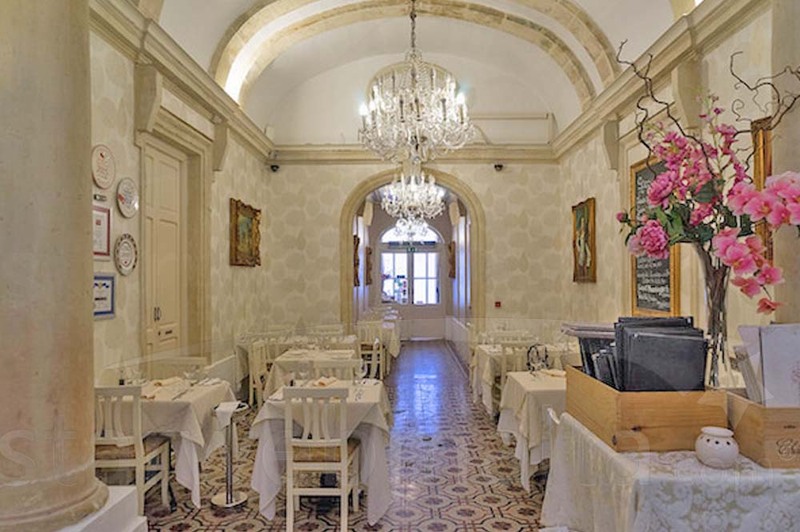 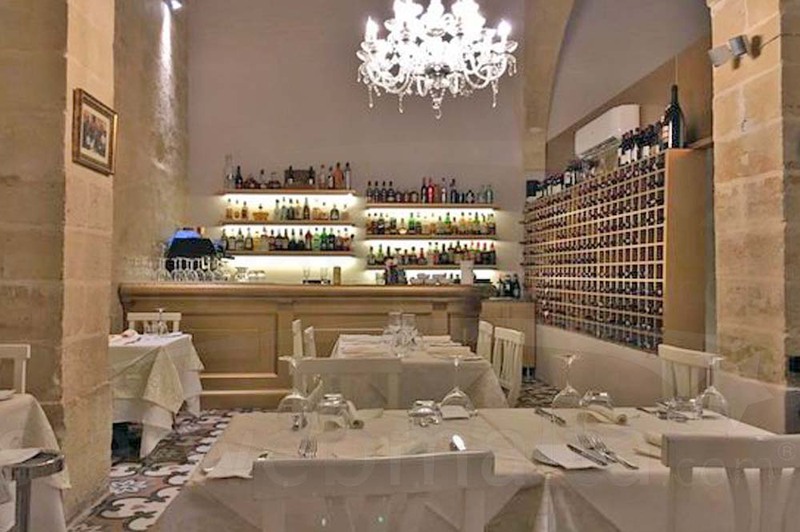 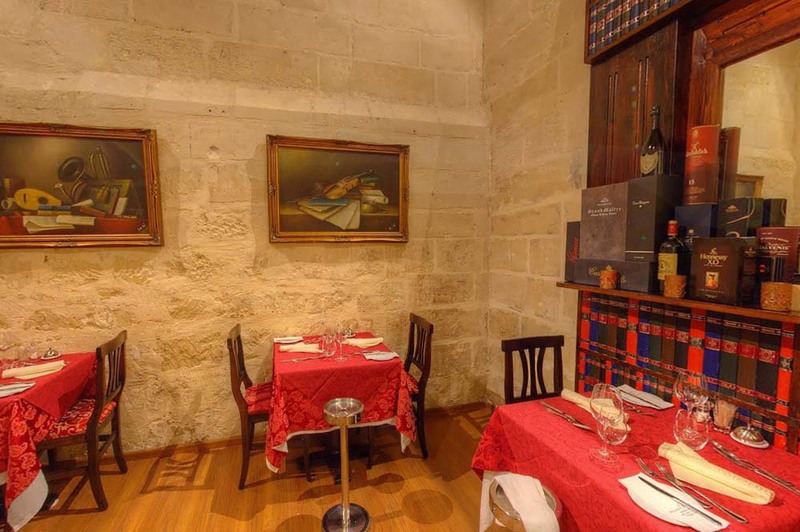 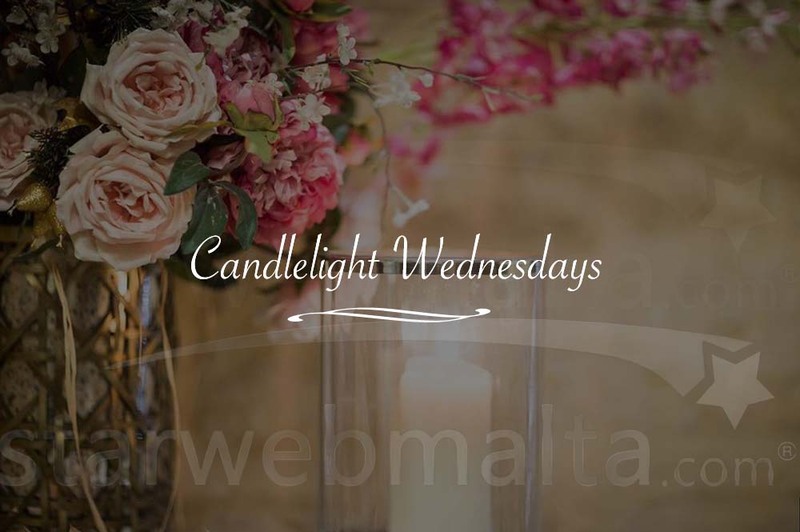 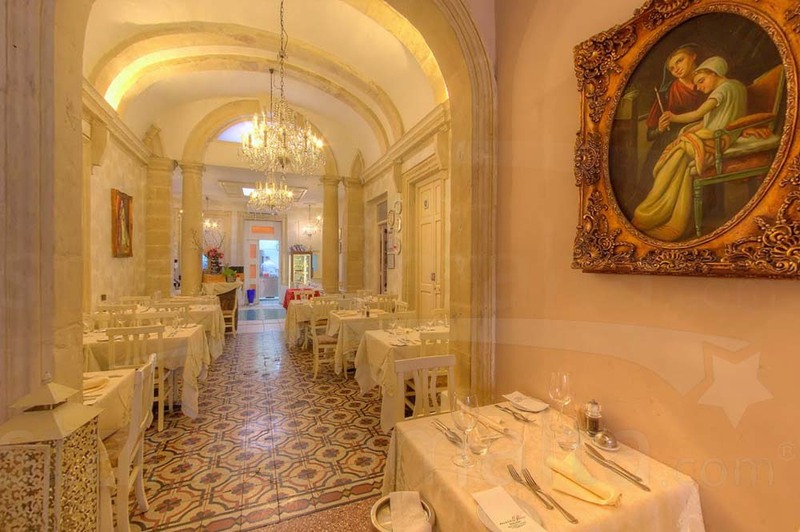 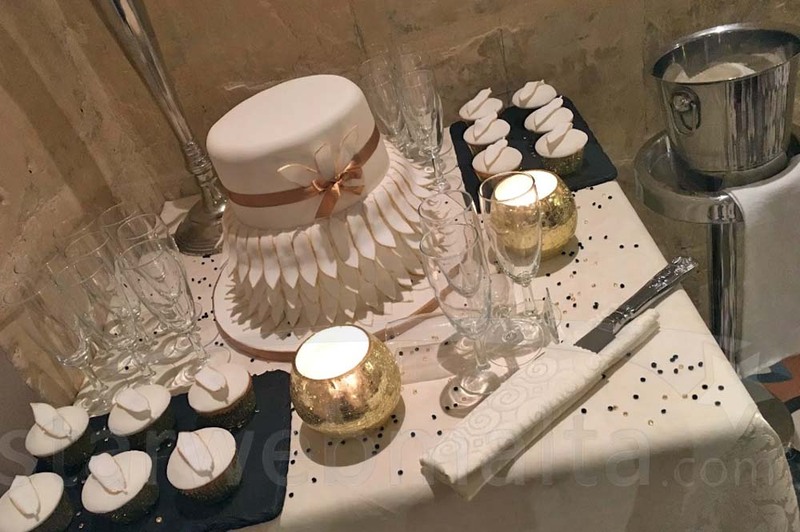 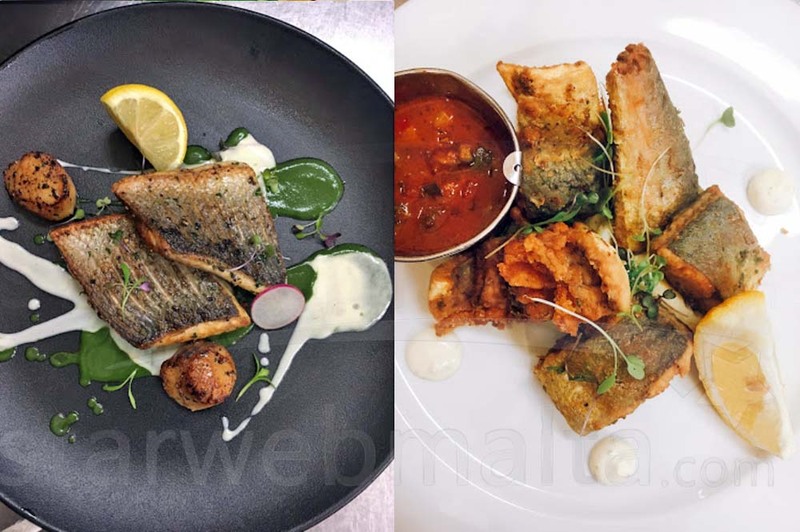 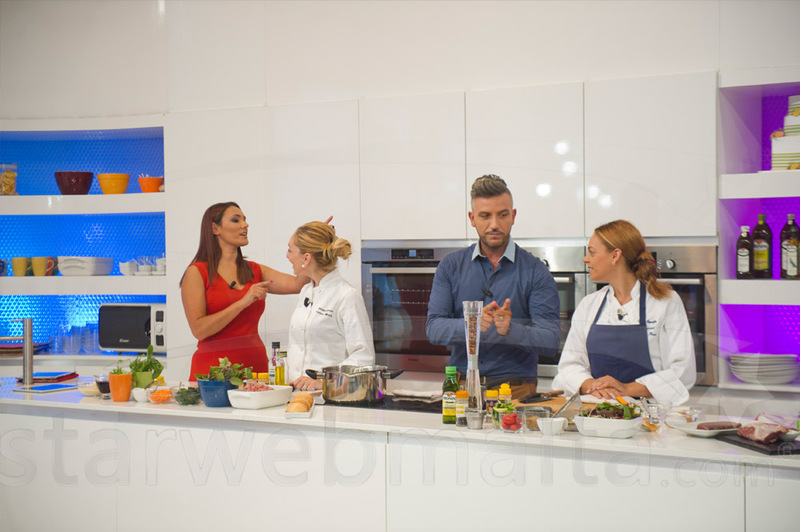 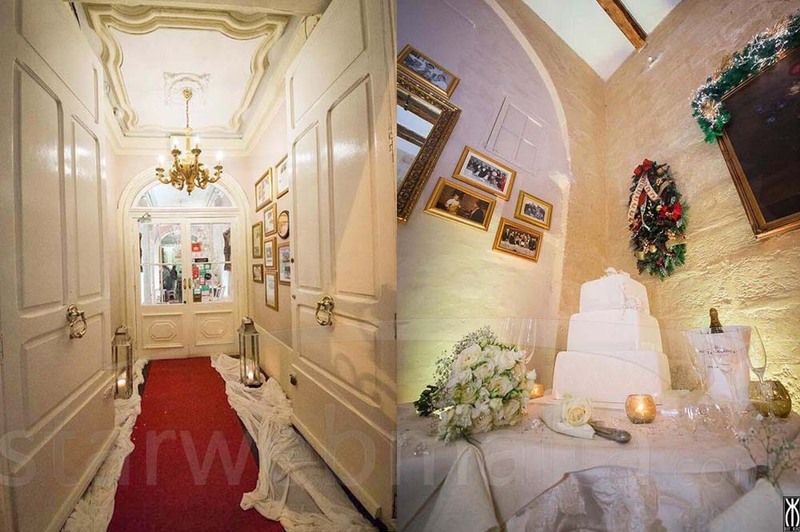 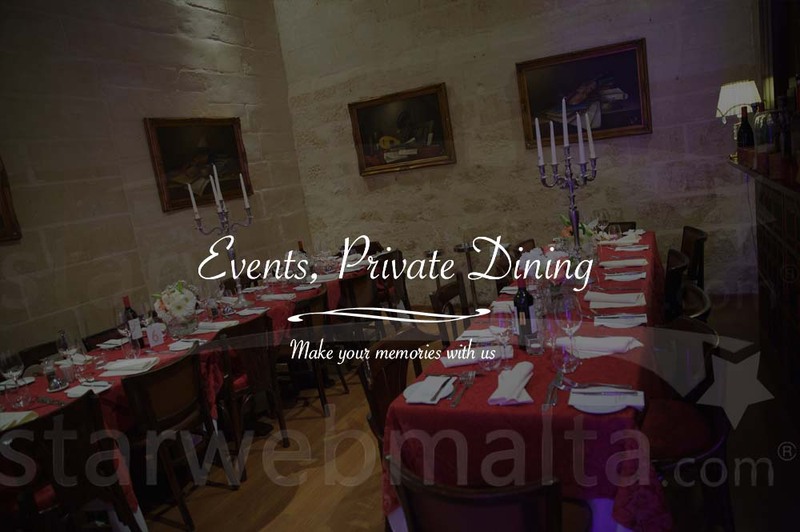 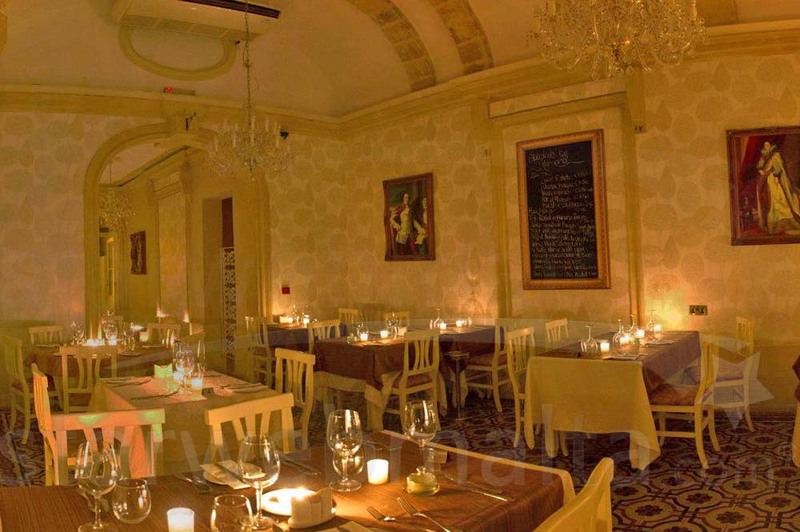 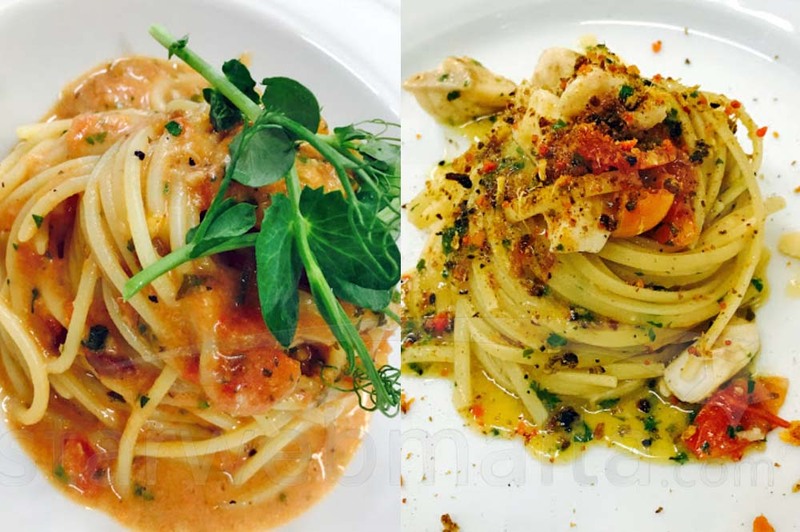 Owned by Charles Preca and daughter Ramona Preca, better known as Charles of Tal-Familja and Ramona the dancing chef who offer you a warm welcome to come and enjoy an experience to eat in a 16th century palazzo in the heart of Valletta. 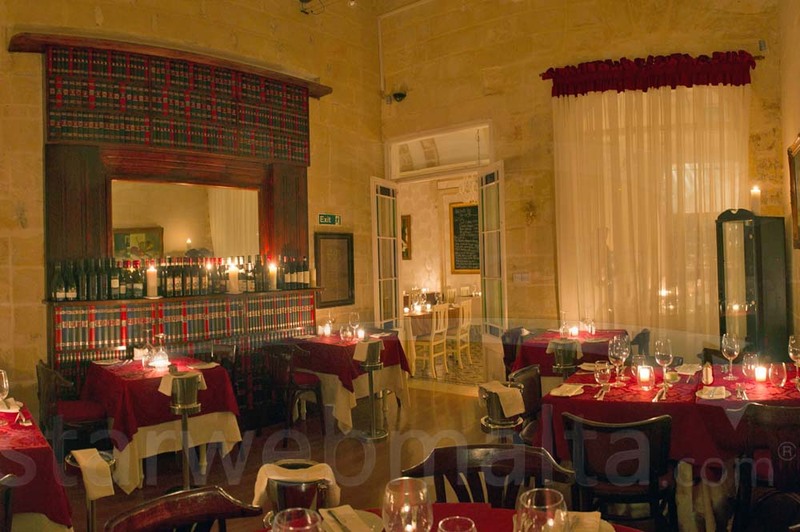 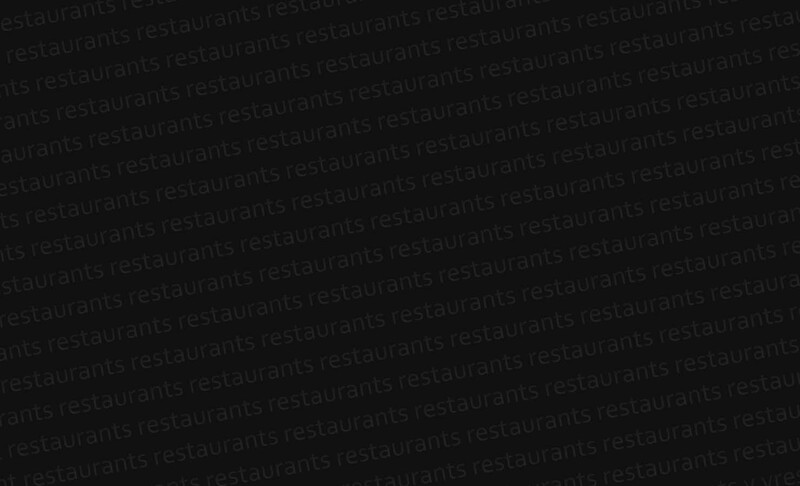 The restaurant is easily reached, as it is a few paces away from the Strait Street corner with the Embassy Shopping Complex. 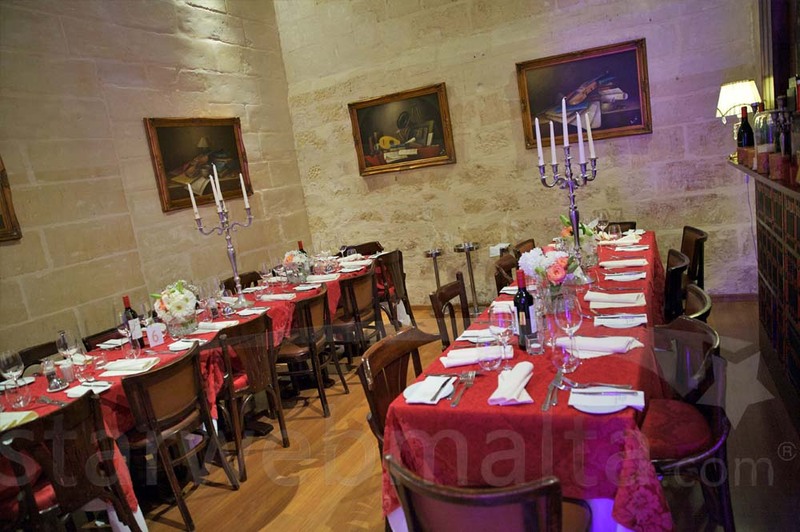 Entrance through a tastefully refurbished main hall, resplended with 16th century architecture and solid stone pillars, which form the main restaurant, leading to the Sapphire Room on the right hand side for exclusive dinners, or straight on to the bar and cafe' area on the inside, which is also used as part of the restaurant on busy days. 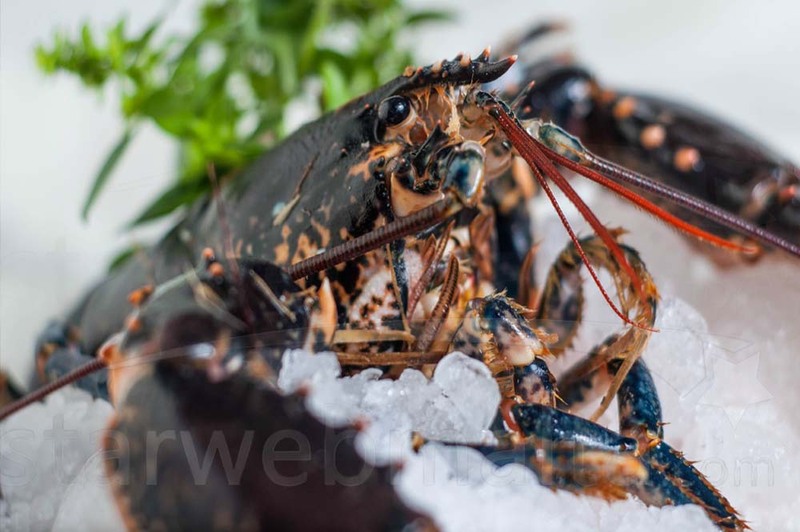 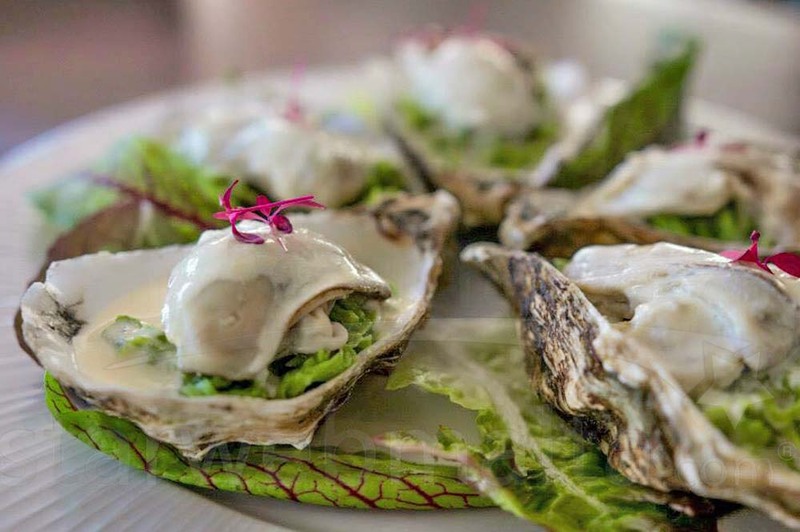 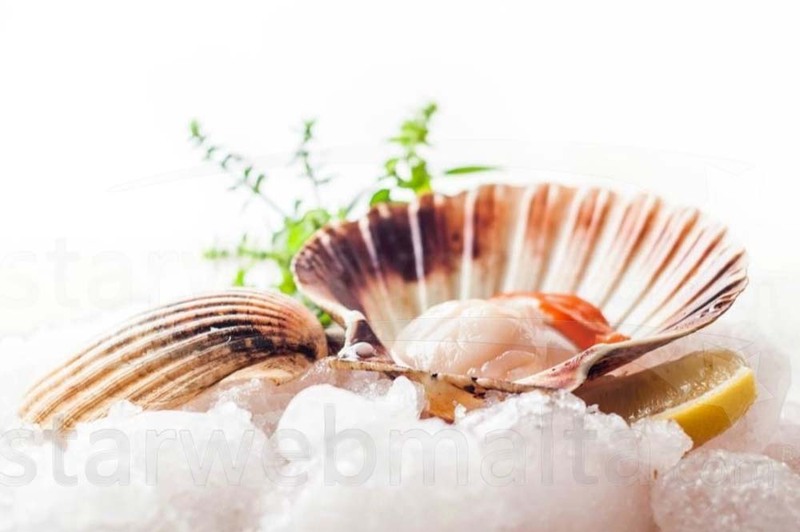 Enjoy the mouthwatering dishes ranging from oysters to pasta dishes, meat, fresh fish and homemade desserts teamed with the brilliance of the premium wines. 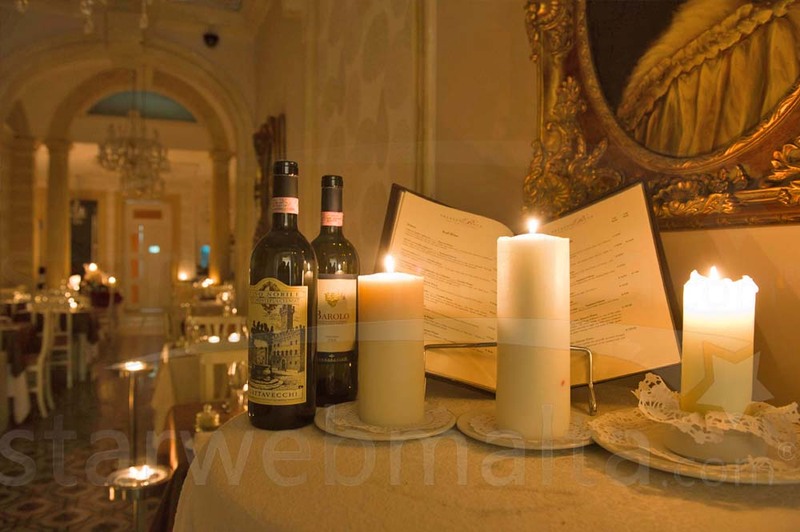 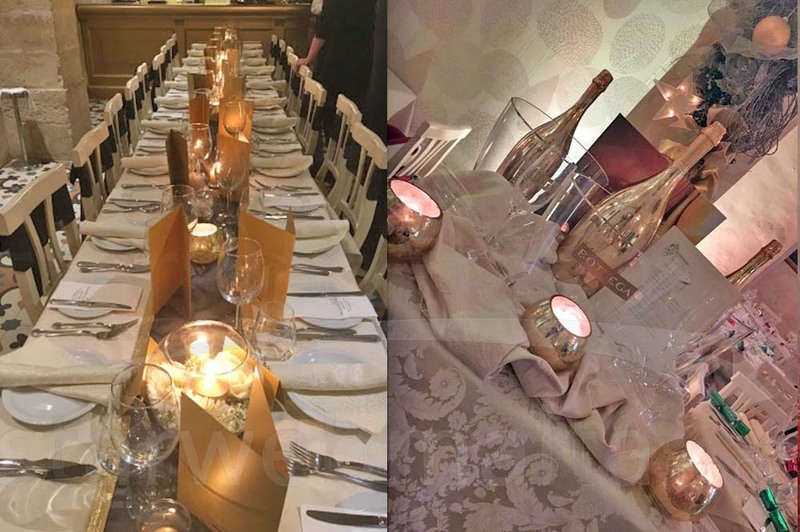 Palazzo Preca is just the right place for any occasion whether a business meeting or a quiet evening with someone special. 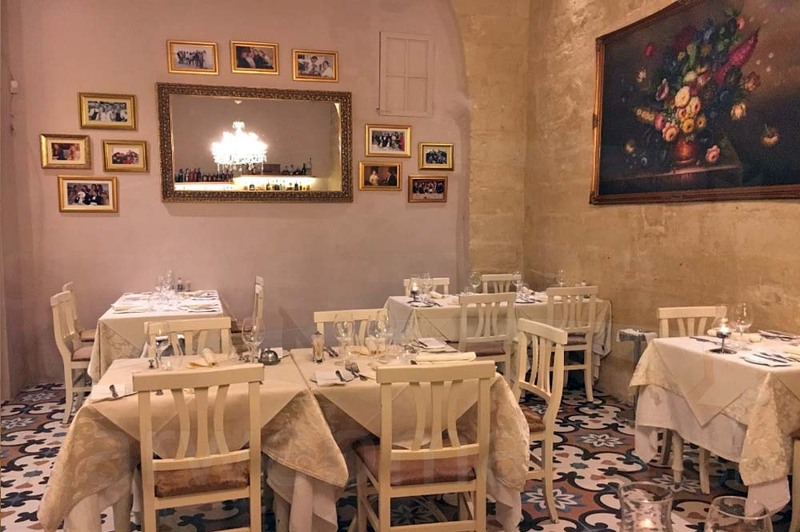 The renovated building has a tale and by far the atmosphere; historic location and food come together as a beautiful symphony.